Take a breath, and relax. 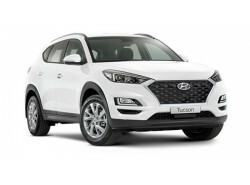 The search for the perfect new Hyundai vehicle just became a much simpler process for Noosa Hyundai, Sunshine Coast drivers. 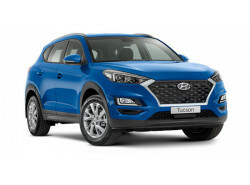 Noosa Hyundai features both new Hyundai models, like the Hyundai Accent, Elantra, Sonata, Santa Fe and Tuscon, as well as an amazingly diverse array of stylish and reliable used cars. And, remember, we're always happy to answer any questions you may have.